During the day, an active computer user presses the left mouse button tens of thousands of times if he is busy with normal office work. The mechanisms in the manipulator are ready for this, and failure of the mouse due to a broken button is a rarity. In this case, situations are possible when clicking on the left mouse button does not lead to the desired action. Sometimes this problem can be observed only with double or triple pressing, which are supposed to be used in the Windows operating system. 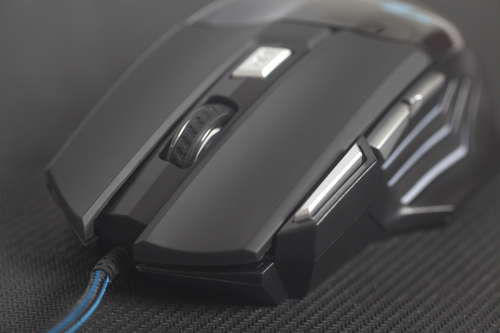 Below we are going to give some tips on what to do if the left mouse button does not work. 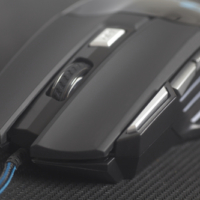 If the left mouse button does not work, you must first verify that the problem is not related to mechanical or electronic damage to the manipulator. Even if the button clicks, as before, the command may not work due to failures in the mouse components of the mouse board. To make sure if your mouse is really broken or no you need to test it on another computer. Important note: When you connect a USB mouse to a new computer, you will need to wait for some time until Windows detects a manipulator and installs the necessary drivers for its operation. If the mouse works just fine on a third-party computer, you can continue testing it on a PC where there were problems, looking for ways to fix them. USB mouse is the most common item on the market, and quite rarely now you can find manipulators with a PS2 connector. 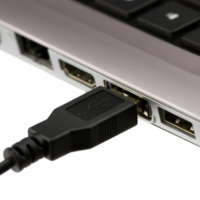 If your computer uses a USB mouse, first try connecting it to another connector on the system unit. This is the most common reason for the mouse to stop working. 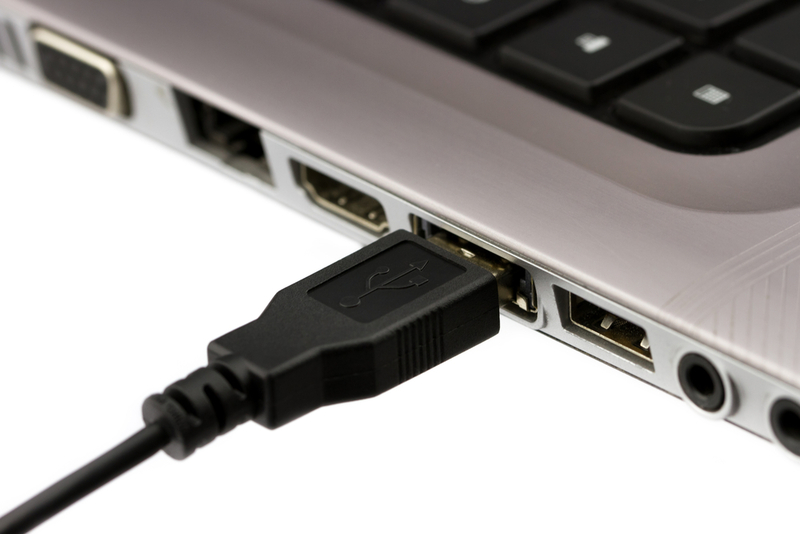 It should be remembered that after connecting your mouse to a new USB connector, you need to wait for a while until it is detected. 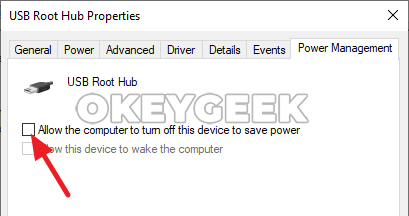 Among the available controllers “Root USB Hub” and “Generic USB Hub” one after another with the right mouse button, select “Properties”, then go to “Power Management” and uncheck “Allow the computer to turn off this device to save power “. In the window that opens scroll to the “USB Settings” and set the “USB Selective suspend setting” property to “Disabled”. 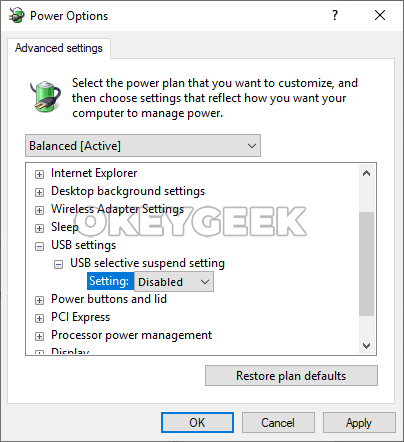 After saving the changes, restart your computer again and check if your mouse is operating properly. If the problem is on a laptop, then you need to try disabling its touchpad, which may conflict with the mouse. 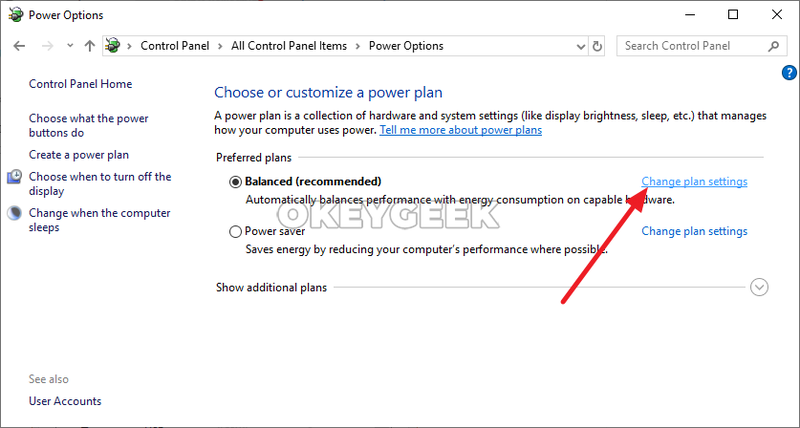 The way to disable the touchpad is different on different laptop models. In most cases, to disable the touchpad, you need to press the FN function key on the keyboard and one of the buttons from F1 to F12, which shows the corresponding icon for disabling the touch control of the mouse cursor.